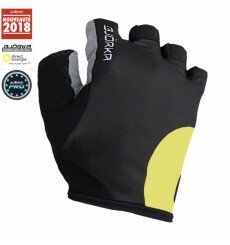 Summer cycling gloves of the 2018 DIRECT ENERGIE Pro Team. 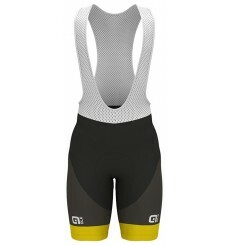 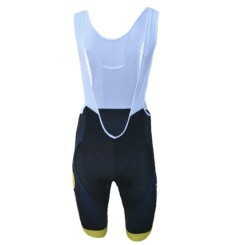 DIRECT ENERGIE kid's bibshort of the 2018 DIRECT ENERGIE Pro Team. 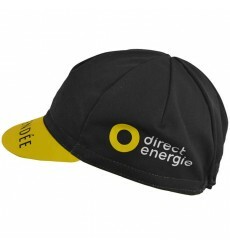 Official cotton cap of the 2018 DIRECT ENERGIE professional cycling team. 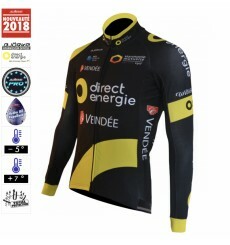 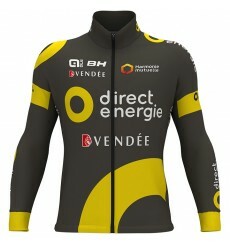 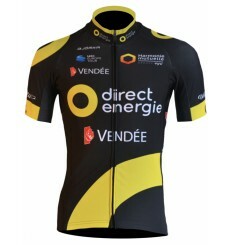 Official long sleeves jersey of the 2018 DIRECT ENERGIE pro cycling team. 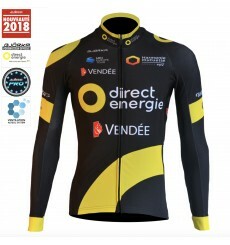 Official bib tights of the DIRECT ENERGIE Pro Team 2018. 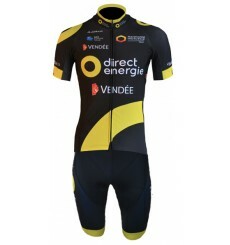 Official bib shorts of the 2017 DIRECT ENERGIE Pro cycling team. 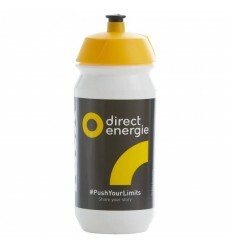 Hydrate yourself with the official cycling bottle of the Direct Energie team.